The ILA (Australian Branch) is proud to be hosting the next biennial International Law Association Conference in Sydney from 19-24 August 2018. The organising committee is currently developing a program for the conference, and to that end we are calling for papers and panel presentations around the core theme of the conference: Developing International Law in Challenging Times. Details of the call, including information on how to make a submission, are set out in the flyer here. 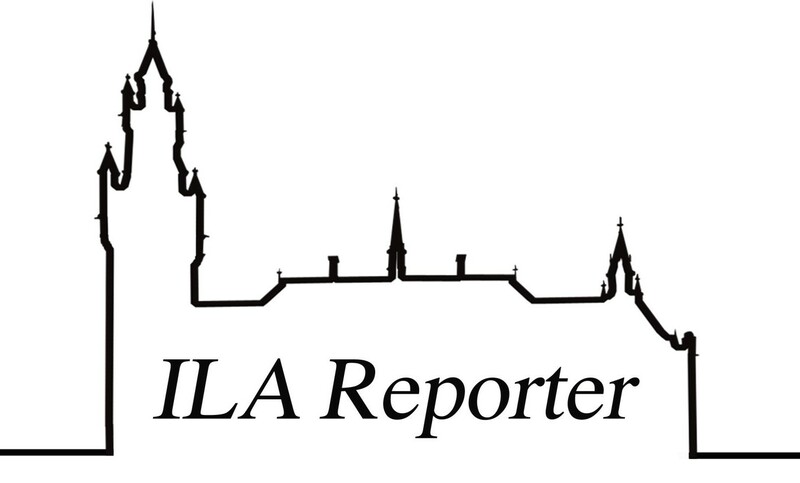 The ILA (Australian Branch) encourages its members and subscribers to consider the call, and to circulate it as widely as possible through their networks.